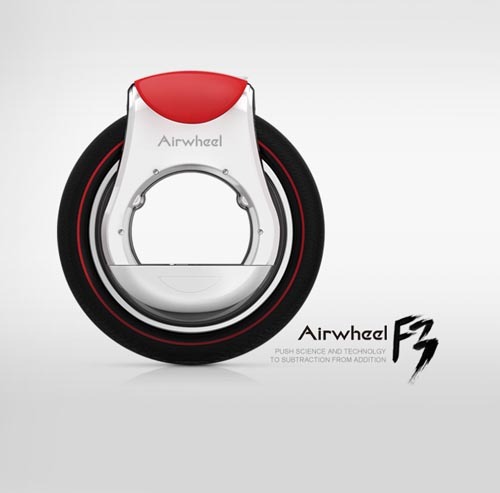 Abstract: Along with the rapid development of technology, Airwheel F3 is going to help mankind to achieve low-carbon lifestyle. In the meantime, environmental awareness of people is greatly enhanced. Since the living standard of people has tremendously improved, an increasing amount of people pay more attention to the environmental protection. In the meantime, concept of low-carbon lifestyle has been formed in urban and rural areas. From various surveys and researches, environmental experts indicate that the proportion of CO2 has sharply increased by 30% in the past 200 years. Maybe some people are stunned by the figure. But to be obvious to all, a mass of private cars occupy on the road willfully discharging exhaust. At all events, this battery will not give out any harmful and poisonous heavy metal elements or substances. It can be called pollution-free angel to environment. In consideration of of our surroundings, it should be our commute vehicle. As the earth is our common home, everyone is liable for saving it to make it cleaner and more comfortable. 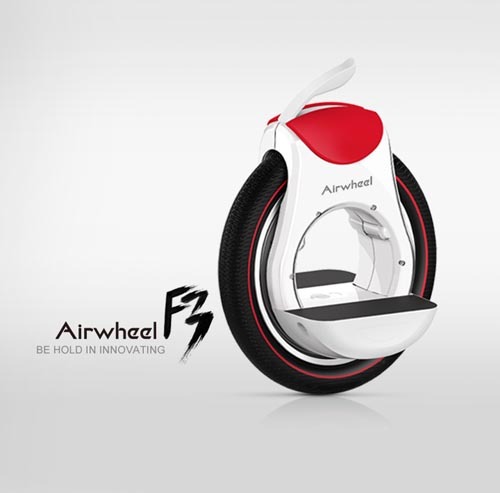 The self-balancing electric unicycle can be a good choice to join us in order to complete this vital task aiming at promoting our living environment. Since that scooter is made of green materials, we can ride it proudly to show off in front of those private car owners. From another point of view, this F3 electric scooter is light and potable, which allows rider to carry around with little effort. What's more important, it can be ridden on the country footpath for its wearable tire and a good balance system. Because of these advantages, rider can carry this annular electric scooter when strolling about without any doubt. The responsibility of new generation is to improve our environment through doing petty things around us. We all can make a contribution to creating a better world. People can ride an electric scooter, to avoid driving a private car or public transport, and purify our breathing air which we can't live without towards low-carbon age.